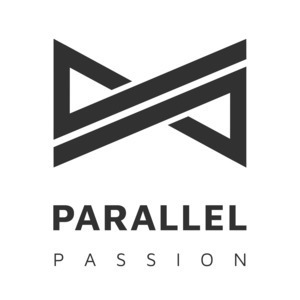 We found 2 episodes of Parallel Passion with the tag “climbing”. Joren is doing Ruby for about 10 year now and from the beginning he also got involved in the Ruby community in Belgium. First by organising ArrrrCamp and then taking over the monthly usergroup now known as Ruby Belgium. Since a couple of years he also fell in love with running. It even went that far that he's now preparing for his second marathon. Next to that he does almost all of his commuting on bike which he also uses to travel on as many beautiful places he can. In all of the things he does he tries to follow one simple rule: "Don't complain, suggest what's better". Ben is the host the Art of Product Podcast, created Refactoring Rails, and co-created Upcase, Trailmix, and Briefs. Currently, he's building Tuple, a tool for remote pair programming.